The final season of the cult TV series. 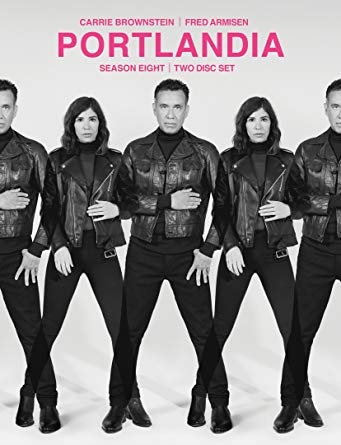 Starring Fred Armisen and Carrie Browstein. Plus returning special guests Jeff Goldblum, Kyle Maclachlan. And season 8 also welcomes new guests Henry Rollins, Krist Novoselic, Kurt Vile, and more. 10 episodes 220 minutes of laughs.